How you can get more sales from your website, I know you’ve created a website so people will obviously come and buy from your website. Dont miss out use these sure fire ways to get more sales from your website more traffic. 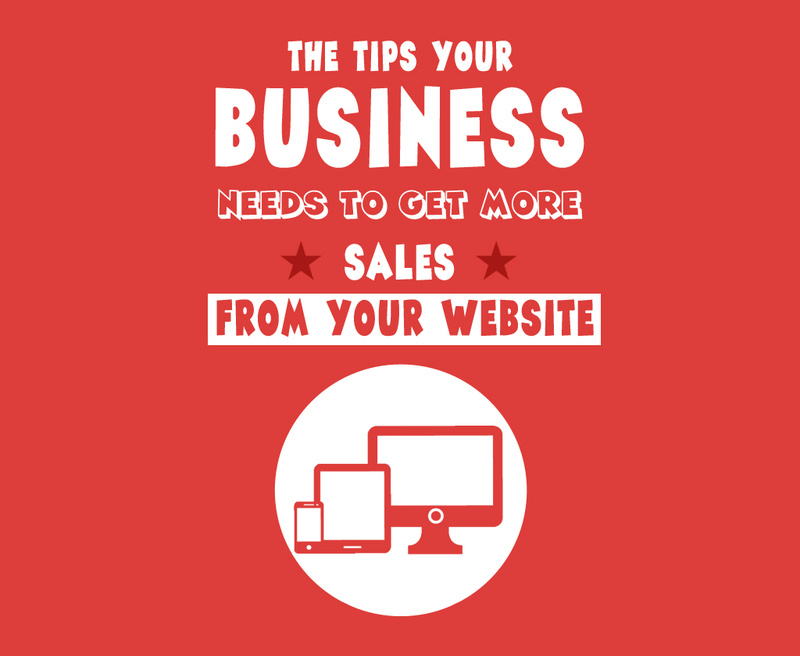 Tips To Get More Sales From Your Website. Feed More People Into Your Website. Make your website a funnel you pour visitors into. Think of it as this all website have a conversion rate (the number of visitors to sales made). 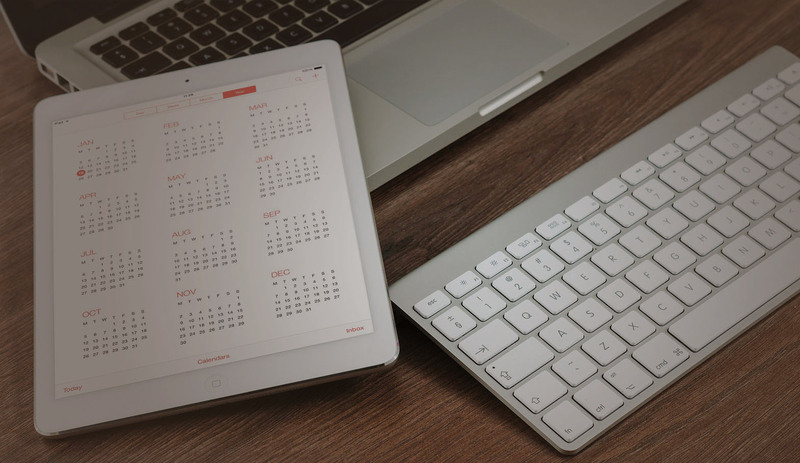 Conversion rates, and visitor rates can vary a lot, but lets keep the maths simple, so if your conversion rate is 0.5% and you get 200 visitors a day that should be 1 sale a day. Now if you up the number of visitors you can increase the sales on your website. Ways of increasing the number of visitors to your website. I know, it’s so simple, but you need to be up front and honest in your sales copy. Show all supporting information people will need to make an informed decision. People are naturally sceptical so don’t make ridiculous claims, you will only switch people off. Be honest, be informative, be funny, and be a real person in your website copy. 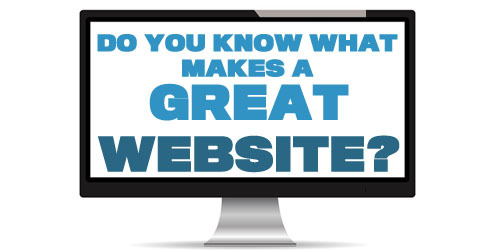 Who Was Your Website Created For? Think about it, take a good look at your website and keep in mind your customers. Do your customers see a site created for them or one created to fit your requirements? Always review your site can it be made simpler, can you be more informative or helpful. Can you adapt your business to better suit people needs. Build Your Website For Your Target Market Not Yourself. Are you reading this post from top to bottom, if you are well done we really appreciate it. If not, then you are reading how most people read websites. Most people are going to read through scanning and picking out key details. You then need to make your website and design it in a way where people can quickly scan it for what they’re looking for. Are You Scanning Or Reading This Page? People are easily, distracted in fact, sometimes they actually look for a way to get distracted rather than spend their own money. You need to cut anything out of your web page that will get in the way of them buying from you. Get rid of the social media links and replace them with share buttons so they can share but don’t leave your website. Everything on your site should be aimed at selling your product or service. When you buy something do you ask questions? Do you have questions you would like answering before buying? If you do then so are your customers. You need to address every objection to buying , list every objection you can think off and add them to your website. Have an easy contact section where people can ask a question. Make buying simple and painless. Have you any tips on how to get more sales from your website? Why not share them below with everyone?